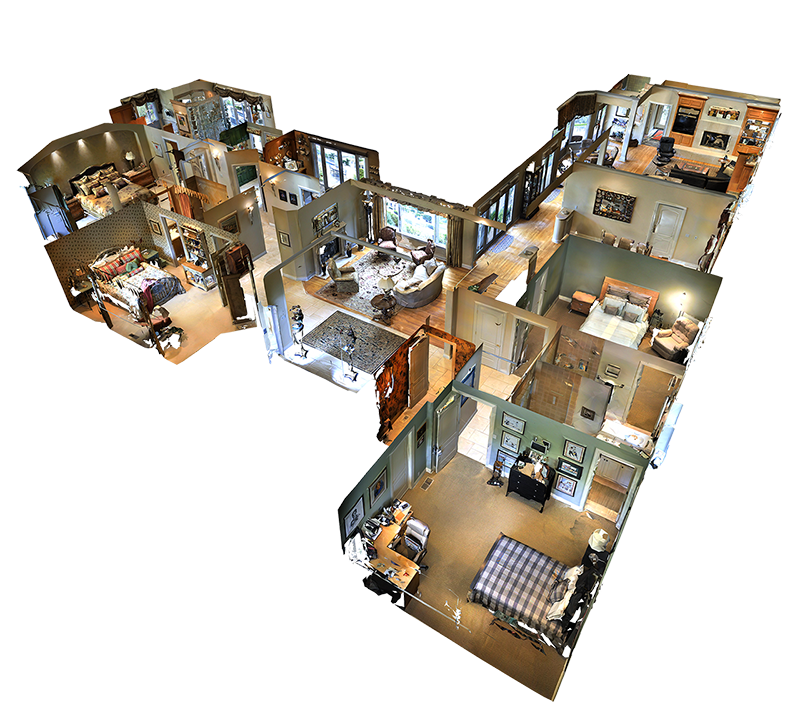 Blow prospective buyers away with 3D Imaging – an immersive online 3D experience that gives buyers a true sense of the feeling of your property ﬂoor plan before they ever see it in person. View examples below. We scan your home with the high res Pro Camera. 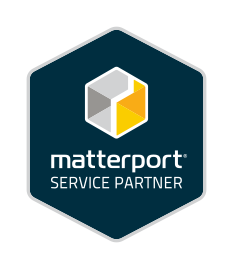 Within hours, your virtual 3D Space is ready to experience. A 24/7 Open House provides you with QUALITY leads!